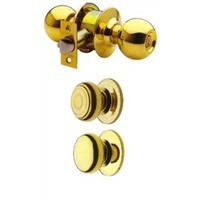 Our company is one of the largest door locks manufacturer with our corporate Head Office in Taiwan. We operate three ISO9001: 2000 certified factory in Taiwan, Malaysia and Shanghai with monthly production capacity of more than 2 millions Door Locks. Maltaitech Corporation Sdn. Bhd. 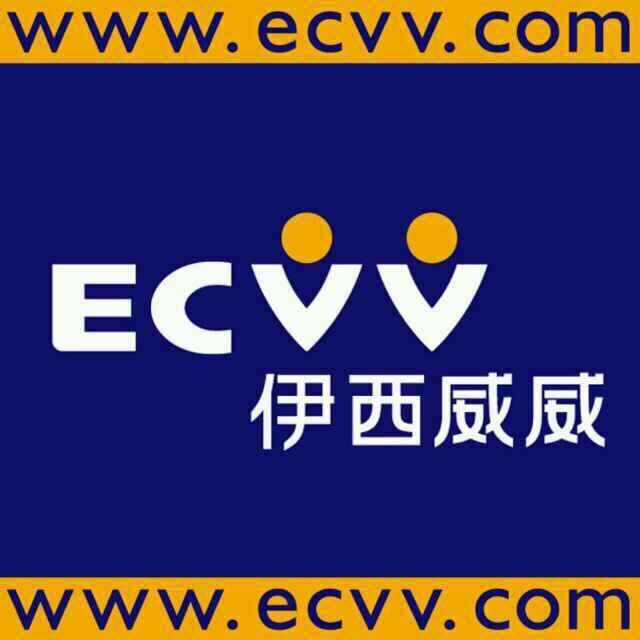 is the factory located in Malaysia. Duraset is one of our product brand name and has earned a high reputation for the quality worldwide. Back up a team of experienced expertise and latest equipment and technology ensures all products ensured by our guarantee of quality and reliability. 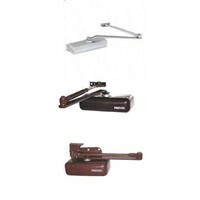 Duraset lock series includes: Cylindrical Lock, Tubular Lock, Level Set, Handle Set, Mortise Lock, Exit Panic Device & Door Closer etc. 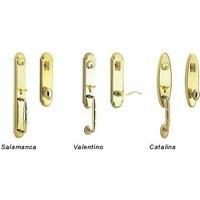 We also produce fire-rated lock set for fire resistance door. Our products are certified with ANSI/BHMA, UL Listed, Malaysia SIRIM & IKRAM . Currently we are exporting to many countries worldwide. If you are interested to be our agent in your region, please feel free to visit our web page at : 0r /laukahua/ for further information.